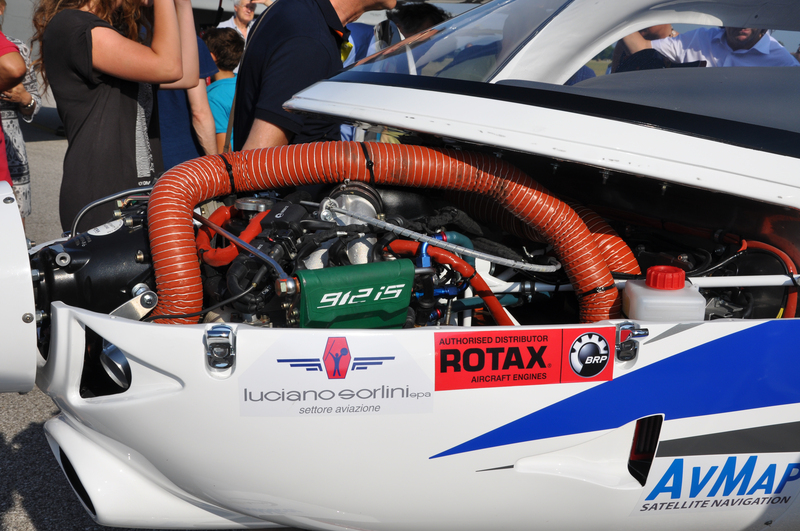 In 2013 Roberto Bisa and Antonio Forato flew from Cassola, Italy to Sydney, Australia with two ultralight aircraft, a total of 22,000 km crossing 16 countries. The challenge was named Riding the Skies and it officially entered the Guinness World Records as ‘ longest journey by ultralight aircraft ‘. After 2 years, Roberto Bisa (hang-gliding - paragliding instructor and pilot since 1987) wants to challenge himself even further attempting to reach with a solo flight with an ultralight la Tierra del Fuego in Argentina and come back for a total of 40,000 km. 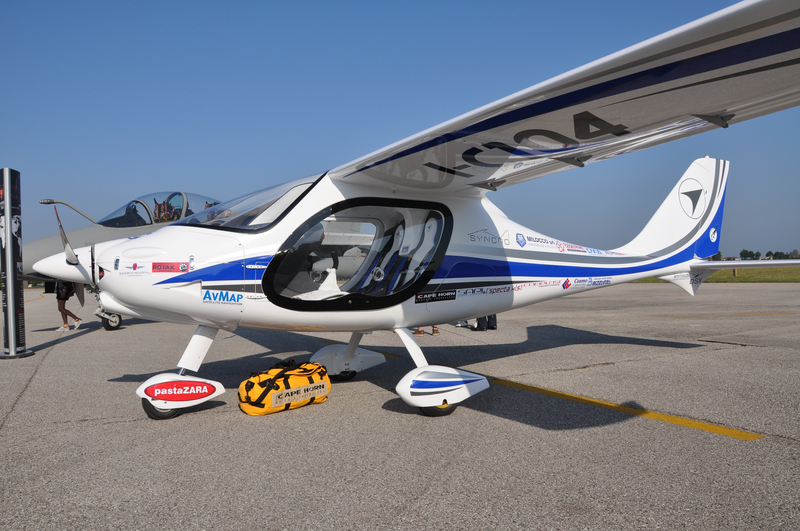 For the first time an italian ultralight will fly over the polar cap and the amazon forest! 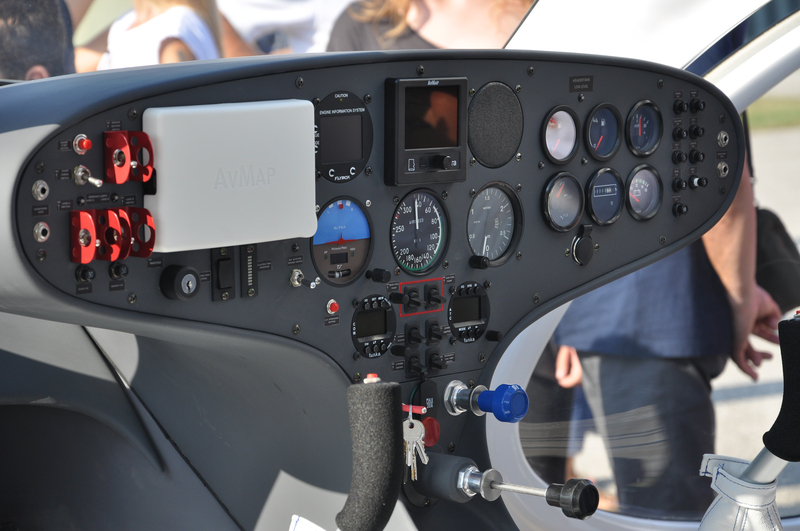 Roberto Bisa will fly a Syncro by Fly Synthesis, equipped with AvMap avionics: AvMap EKP V e Ultra EFIS.